This is the press kit for Glitch Strikers. Please tweet @ExplodingRabbit if you want something added to this page. Glitch Strikers follows the story of Manni and his friends as they travel across games to investigate the cause of the mysterious glitches. 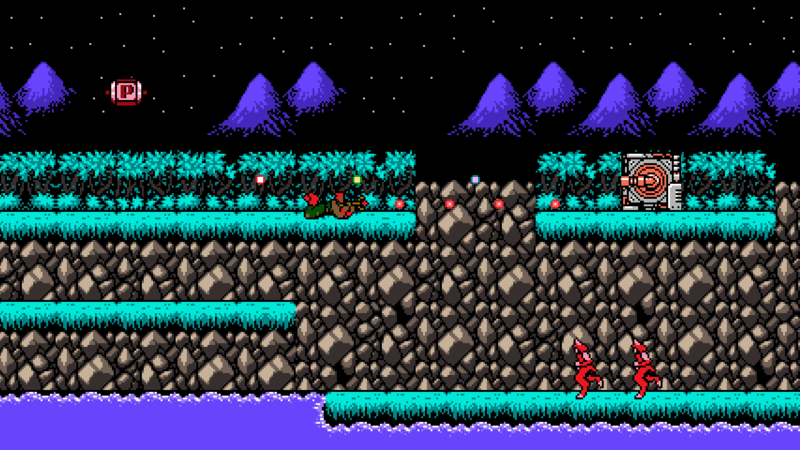 Each game world they visit will be an original concept, but many will take inspiration from classic retro games. They all will include modern gameplay mechanics and features, and they’ll be playable by a variety of characters. 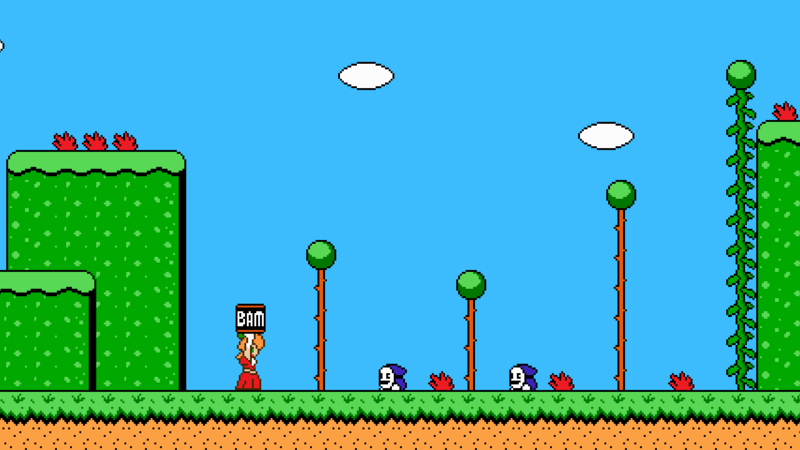 The first episode, Hyper Manni Pals, takes its inspiration from Super Mario Bros. Crossover. It will be released on Steam early access in Summer 2017. Later episodes will include visiting game worlds that the other characters originate from. Some of them are shown in the trailer. 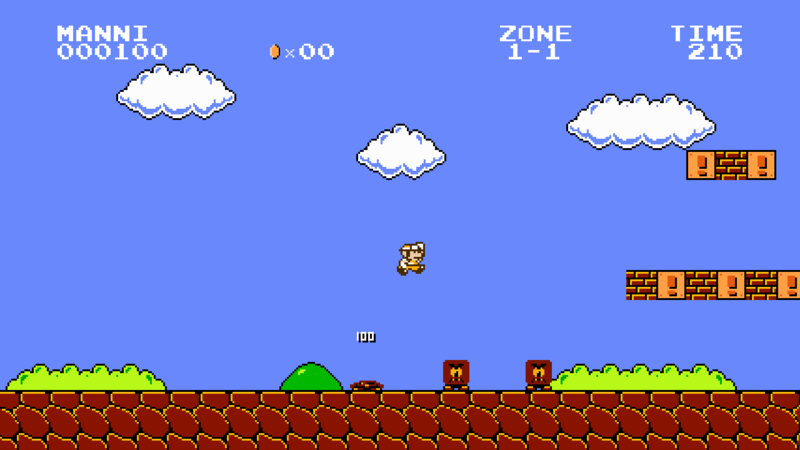 Jay Pavlina started Exploding Rabbit when he released Super Mario Bros. Crossover, his first game, in April 2010. 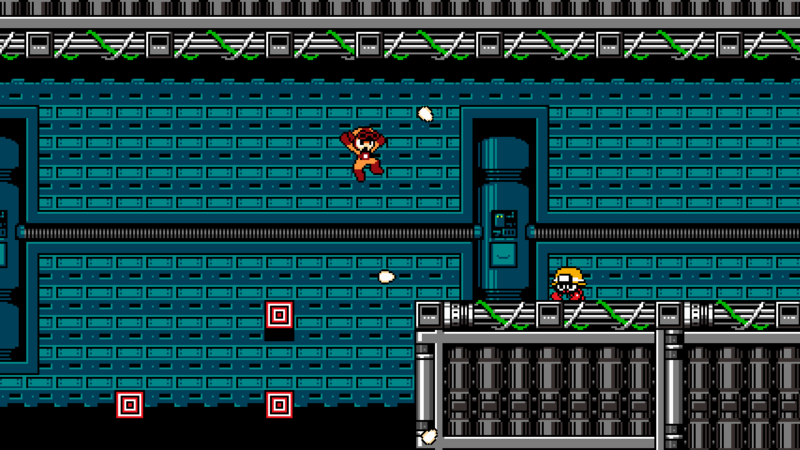 After working on it for several years, he wanted to make an original game based on the same concept, so he started the Super Retro Squad Kickstarter in June 2012, and the goal was reached quickly. Together, the team tried to make the game, but it did not work out, so the project was put on hold. Jay tried to get the project off the ground several times with smaller versions of the team and then alone, but with increasing financial pressure, Jay had to work on various side projects to pay the bills. On one of these side projects, he met Matt Kap. Jay played Matt’s game, Castle in the Darkness, and knew Matt was the right person for the job. When asked about Super Retro Squad, Matt mentioned he was a fan, so much so that he named a character Lanzo in Castle in the Darkness. 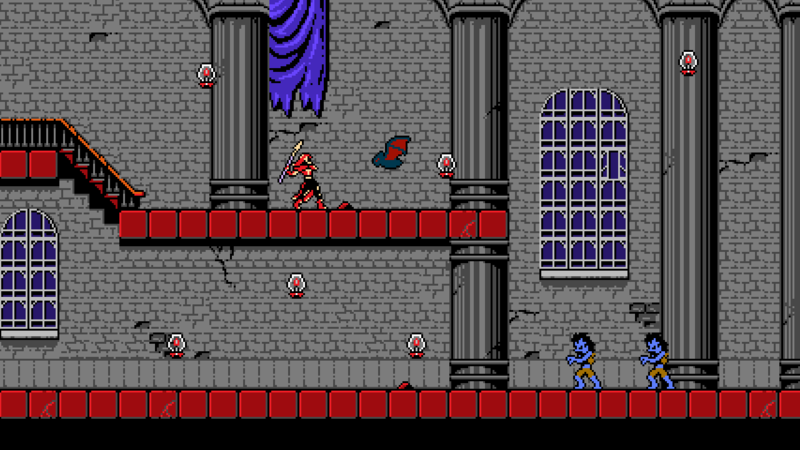 (Lanzo was one of the characters mentioned in the original Super Retro Squad Kickstarter video). 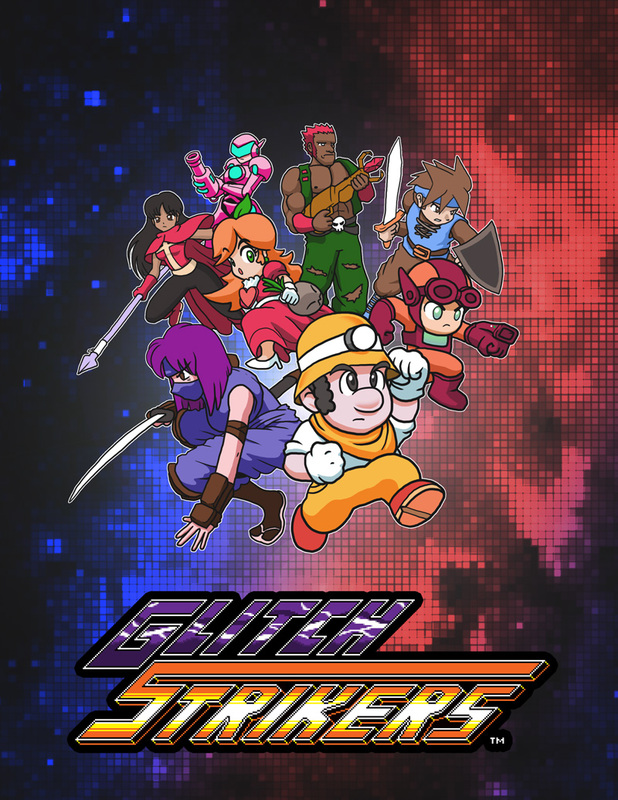 Matt and Jay began working on the rebooted version of the project, now known as Glitch Strikers, in July 2016, and the project has gone very smoothly since then. 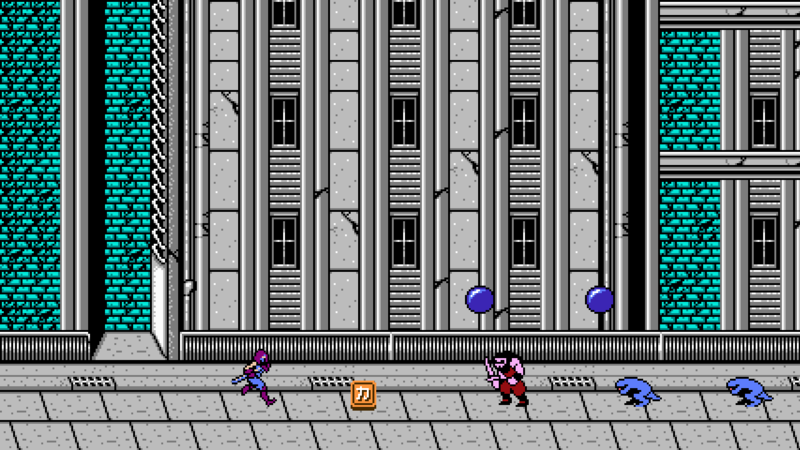 The music of Glitch Strikers has the classic retro flavor of the 8-bit era. 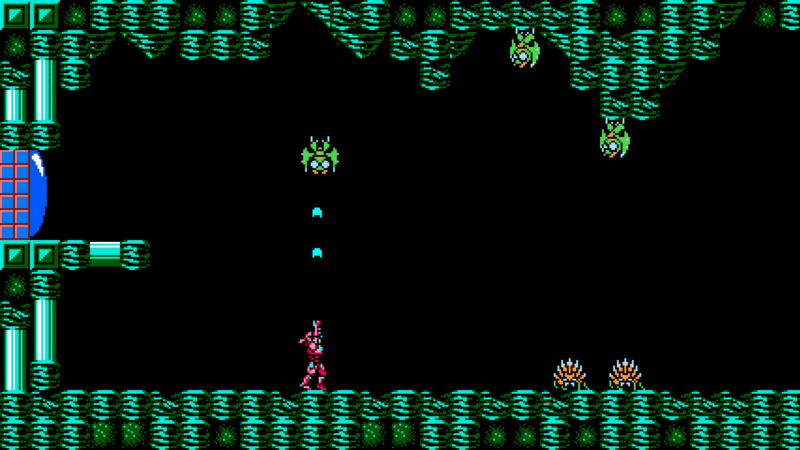 The music reflects the variety of source material the game draws on for inspiration. Here are some demo tracks. A soundtrack for the game will be released by Matt Kap. Exploding Rabbit is a production company that was founded by Jay Pavlina on April 27, 2010, when he released Super Mario Bros. Crossover. Jay is the sole member of the company.